Data and information are critically important components of our daily lives. How many times have you thought or heard a form of this: “What does the data say? What do the numbers suggest? Have you run the numbers? Better living through data.  2-Minute Tuesday – Grind City Brewing Co. This week, Austin sits down with singer-songwriter and author McKenna Bray to talk about children’s books, music, and reaching your dreams.